Walter Horton and Jack Kelly were typical of the Delta bluesman who warmed to Sam Phillips' new recording climate. "Blues In My Condition'' b/w ''Sellin' My Whiskey'', chosen from their various meanderings, was nominated as the first Sun single. However, due to an adverse reaction from area radio stations, the recording never made it past the promotional stage. Fortunately a fragment of the 'lower deck' survived, allowing the true beginnings of the Sun label to be represented, right at the moment of conception. In the Memphis Recording Service logbook, under Walter Horton, Marion Keisker wrote, ''2/25/52, Session with Joe Hill, Jack Kelly and -, ''Cut several sides on tape''. Best were with Jack Kelly doing vocal and Mumbles (Horton) on harmonica. Tentatively billed on these number as 'Little Walter' and Jackie Boy''. Under Kelly's name, she wrote that two cuts were made that day, crossing out and changing both titles, ''Sellin' My Stuff (Ain't Had A Drink)'' and ''Wanderin' Woman (Blues In My Condition)''. 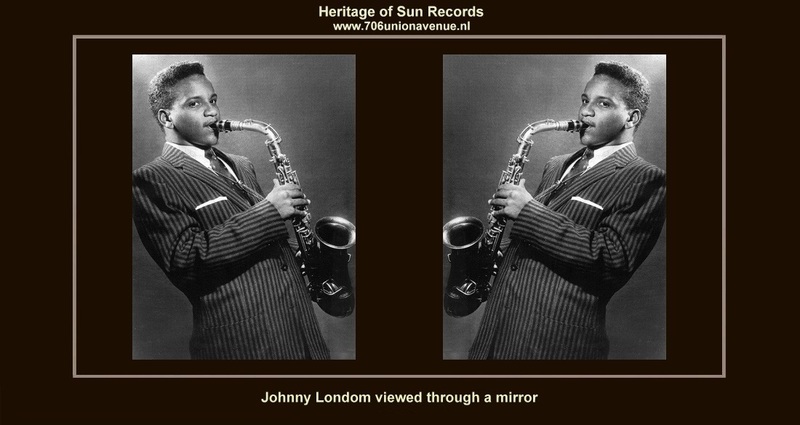 On March 5, dubs of Kelly-Horton, Johnny London, and Walter Bradford were sent to Chess, but on March 8, Marion noted that dubs of Kelly/Horton were sent to ''Teamer, Aired on WHHM as intro to Sun''. Teamer was WHHM's 9 p.m. to midnight rhythm and blues jock, Screamin' Eddie Teamer, who got Walter Bradford's sides, too. A dub was also sent to 'Jack The Bellboy' at KWEM. On March 10, masters of Kelly-Horton and Johnny London were shipped to the Shaw record planting plant in Cincinnati. The following day, dubs were sent to Rufus Thomas and Walter Bradfort in Forrest City. At some point very soon thereafter, Phillips decided to pull the plug on Kelly-Horton and Bradford, and launch Sun with Johnny Londen. Presumably, it was the disc jockeys' reaction that precipitated this change of heart. So the automobile imagery continues on this flip-side. Charles Keel is a busy man, honking the same riff repeatedly as London wails over the top. It's short on finesse and long on mood, ''Flat Tire'' wasn't Phillips' first choice for a flip-side. Initially, it was to be a song called ''When I Lost My Baby'' sung by his wife, Becky, to London's accompaniment. Dewey Phillips aired the two tunes on the day were recorded, and dubs were mailed to Chess. Three days later, March 8, 1952, Phillips re-recorded ''Drivin' Slow'' together with ''Flat Tire''. Within the space of the next two days he decided to launch Sun with that coupling. On March 10, he sent masters to Shaw record plating in Cincinnati and shipped the pressing parts to Plastic Products in Memphis. Rufus Thomas played the tunes on one of his WDIA shows the following day. 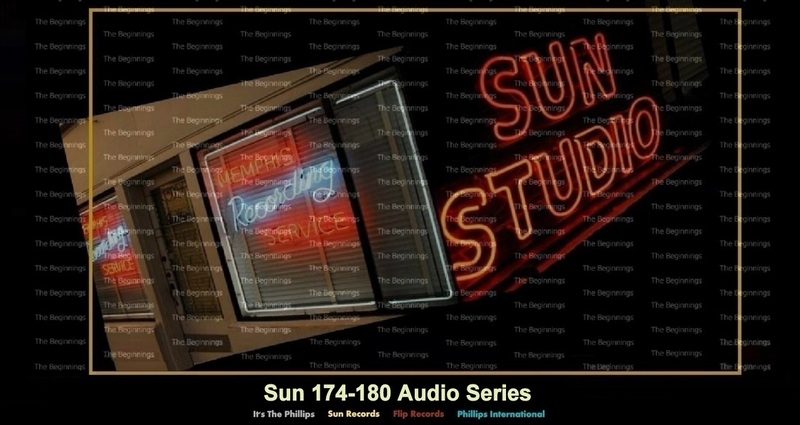 The first Sun records were pressed on March 27. It was a brave step releasing an instrumental as the first offering on Sun but it signaled Phillips' intention to do it differently. According to London, the records reached number 1 on some local charts (WHBQ, he remembers), and a copy of the 78 was affixed to the studio entrance at 706 Union for years. But London's principal recollection of the session is that Phillips had holes in his shoes when he put his feet up on the desk. ''He was scuffling''. Sun's false dawn in April 1952 produced just one commercial-issued record and two intended releases that somehow never made it to the retail counters. 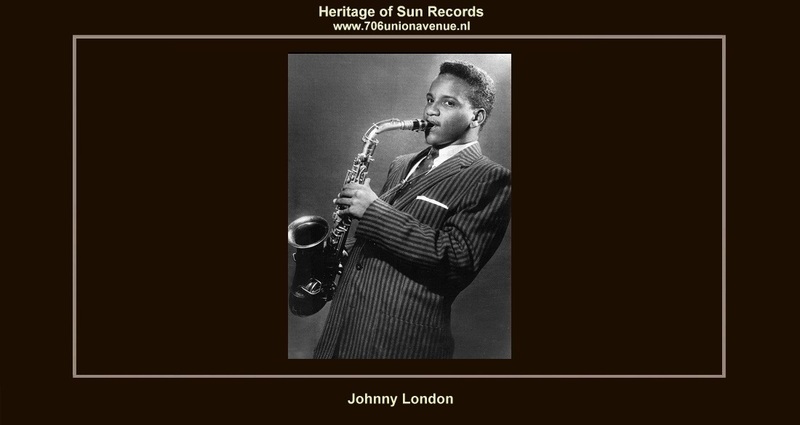 This was the second Sun record, issued at the end of January 1953 along with discs by Joe Hill Louis and Willie Nix. The flow of records ended fifteen years later in January 1968.